Buy four massages in advance and you'll get the fifth one for FREE. 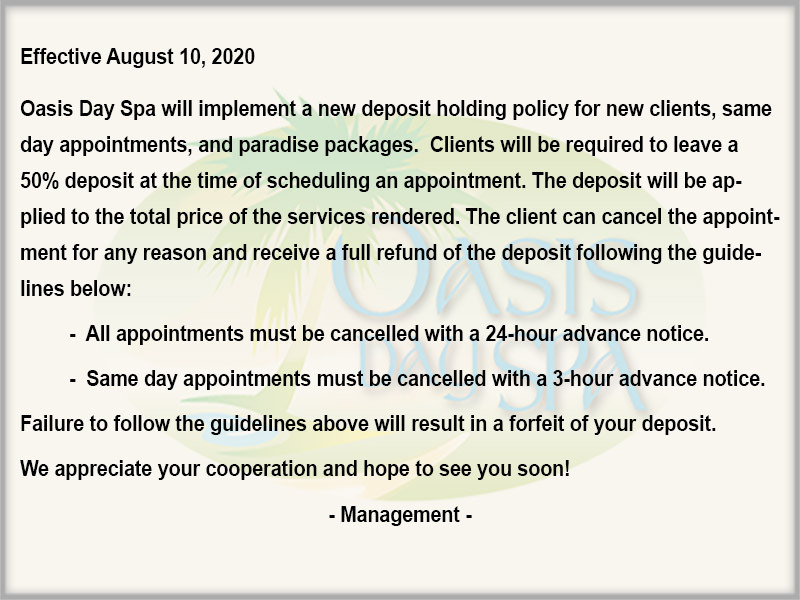 Call or stop by the Oasis Day Spa and inquire about our VIP packages and how we can tailor them to your needs. As an added benefit these packages can be shared between couples. One FREE hour long massage with five referrals. 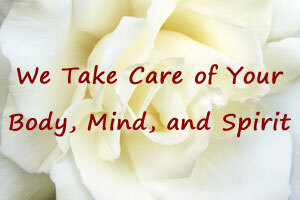 We have gift certificates available in any dollar amount, by treatment, or by service. We also provide specialized packages based upon the needs of the client. -All appointments must be cancelled 2 hours in advance.